A couple of weird things happened while E3 was going on and not a lot of attention was given to it. Here’s this week’s news roundup. 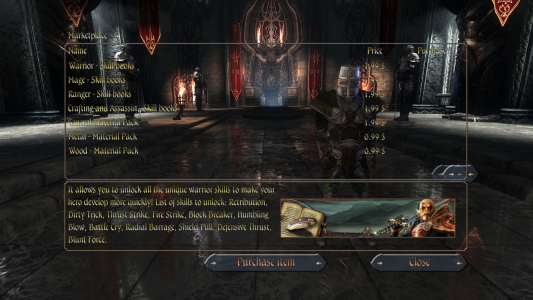 Microtransaction Update For Two Worlds II? So for some reason Topware, publishers of Two Worlds, has just now decided to put a microtransaction system into Two Worlds 2. Two Worlds 2 is an RPG that came out November 2010. 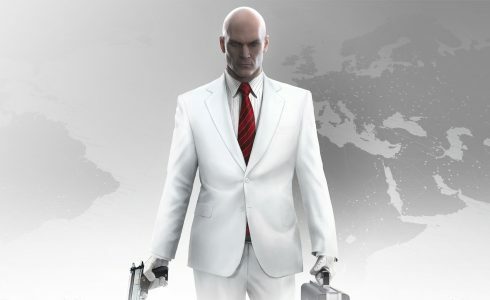 Topware has stated that the reason for putting microtransactions into the game almost 7 years later is because “It was on the Xbox version and people liked it, so why not?” It’s a very honest response, which I can respect, but it still seems very odd to put microtransactions on an almost 7 year old game. 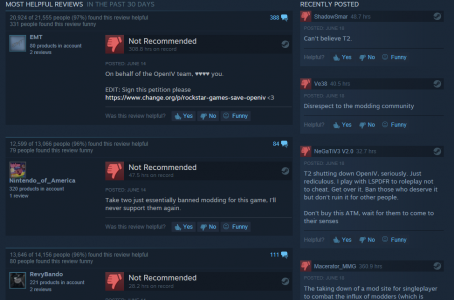 Also out of the blue Take-Two Interactive has hit mod tool, Open IV, with a cease and desist on June 5th, threatening the creators with further legal action if they don’t shut down. As with the first story, I’m wondering why; mods have been a huge part of the PC GTA V experience since it was cracked and it’s been going smoothly since. Attempting to access the Open IV website shows you a goodbye message and an option to uninstall Open IV to avoid possible legal action. 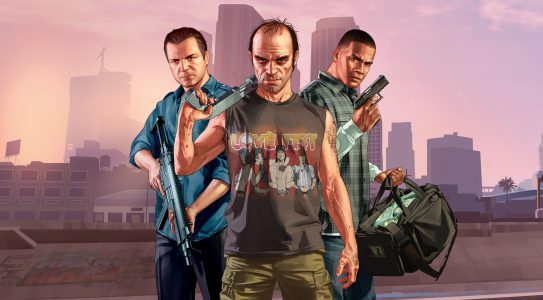 While confident that they could prove modding the game was legally protected under fair use, they explained why they decided not to fight Take-Two, stating that the amount of time and energy to restore the status quo would ultimately be a waste. Open IV has stated that they could change their mind if Take-Two makes a statement that could present a hole in their argument. Still, the question comes to mind, why are they doing this? According to the letter that Take-Two sent, they see the mod tool as some sort of cheat device and that it allows third parties to bypass its security features, violating the company’s rights. It’s important to note that Open IV created measures to ensure that the modding tool was to be used in the single player mode only, so not to effect anyone in the online mode. Another thing of note is that the developer, Rockstar Games, have openly embraced mods, even sharing them publicly on their official blog. Since this news was made public, gamers have come together in petitioning to keep Open IV running, which as of now has gained almost 45,000 supporters with a 50,000 goal. 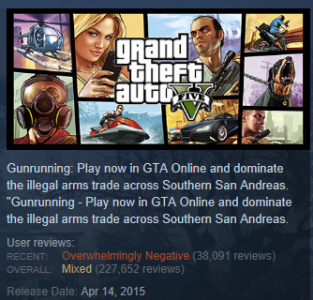 The community has also bombarded the game with negative reviews on Steam, hoping to stop potential buyers from supporting this ridiculous move. Hopefully Take-Two changes their mind on the cease and desist, because this is honestly nonsensical. Taking down a single player modding tool to stop potential hacking? It also appears that Take-Two has shut down actual cheating tools ‘Force Hax’ and ‘Manyoo’. Force Hax was a for-pay cheating tool that did legitimately need to be shut down to prevent cheaters from, you know, cheating, same with Manyoo. Force Hax has vowed to donate all proceeds to charity. Honestly, I don’t think there will be a petition for these two. That’s all for the news this past week. Be sure to check out all the news that happened at E3 here on Fanbros.com and be sure to come back next week for another news roundup.